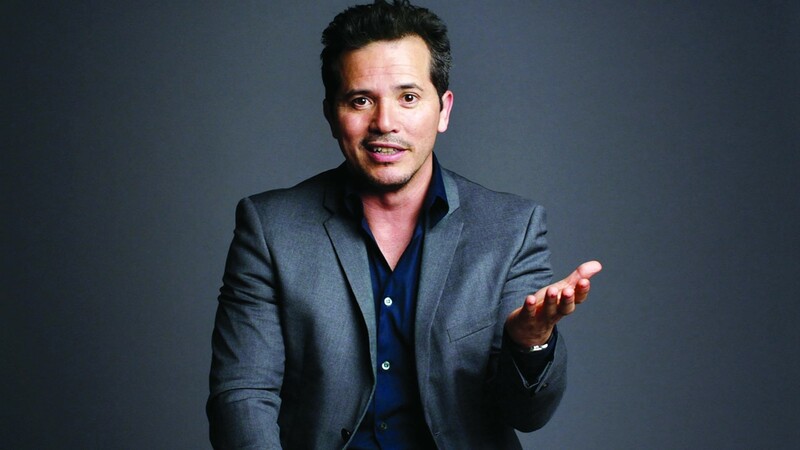 You’ve probably seen John Leguizamo in movies or on television — he’s the one playing the token Latino guy. Well, now he’s got his own production, and it’s educational. In the new solo show Latin History for Morons, Leguizamo lays out a hilarious lesson satirizing the historic marginalization of Latinos in the US and the vital roles they play in the economy. That means everything from the Aztecs and the Incans to Latin patriots in the revolutionary war to current day. That’s a lot. But don’t worry, it’s fast-paced, comedic, and sounds genuinely eye-opening. Latin History for Morons will have its world premier at Berkeley Rep’s Peet’s Theatre (2025 Addison St., Berkeley) on July 1 and continue through August 14.